This entry was posted in Featured on December 12, 2018 by drum. 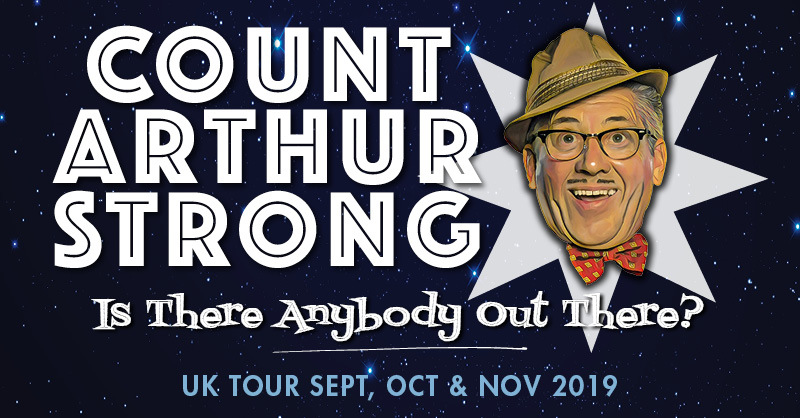 Count Arthur Strong will be touring in 2019 with “Is There Anybody Out There?”. Tickets will go on sale this Friday at 10AM. 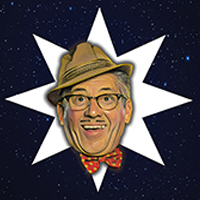 Click here to see where he is playing and grab a seat.